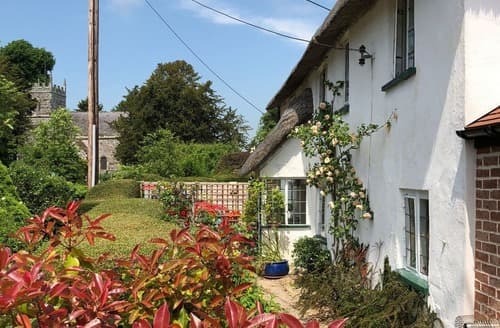 Set in an Area of Outstanding Natural Beauty, this cottage has plenty of places to visit nearby, including Bournemouth and Salisbury. 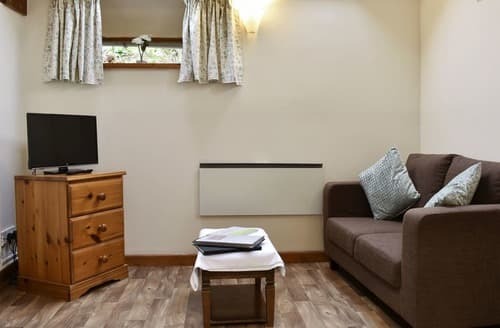 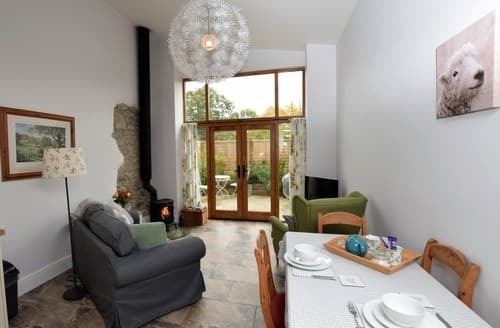 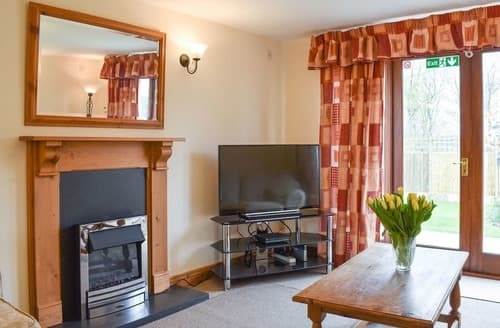 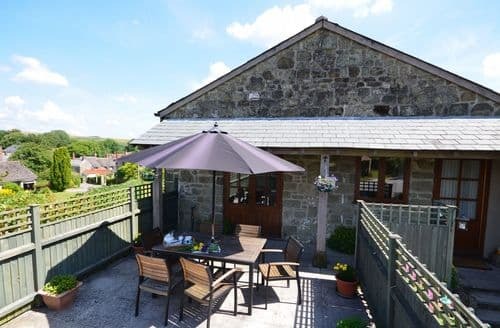 Boasting use of a tennis court, this accommodation is ideal for a family whether you wish to relax or go walking or cycling in the countryside. 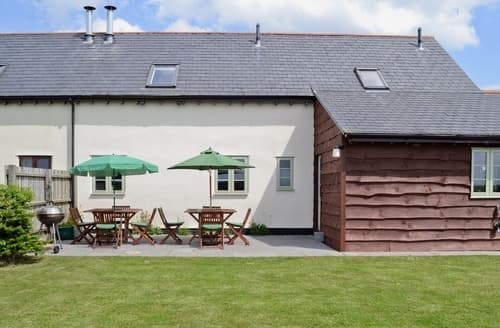 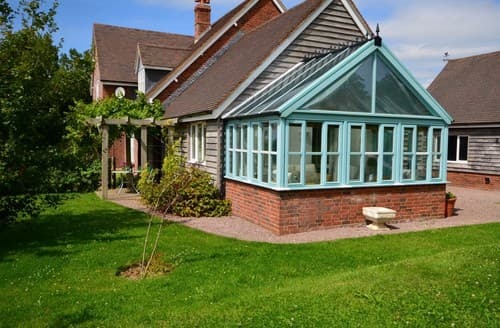 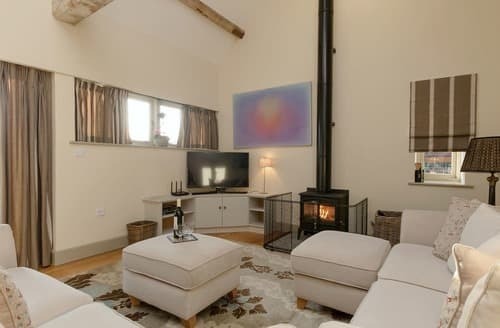 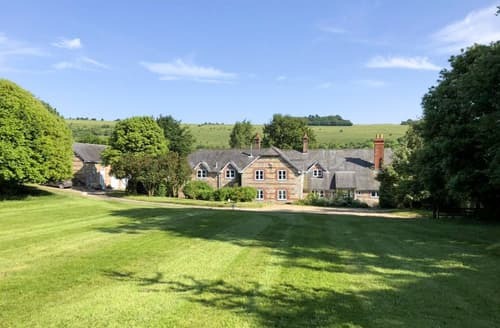 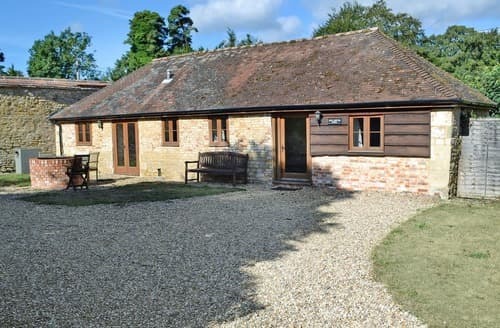 Perfectly situated for exploring rural Dorset, families and friends alike will be sure to enjoy their stay at S163087. 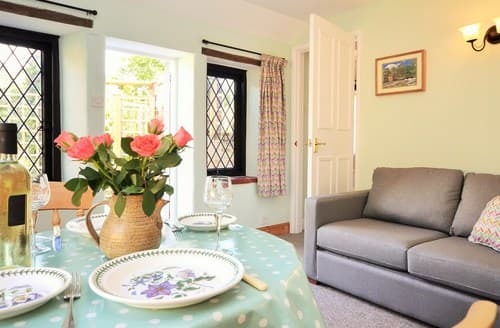 S123070 is located in the picturesque village of Milton Abbas, a perfect base to relax and explore the local area. 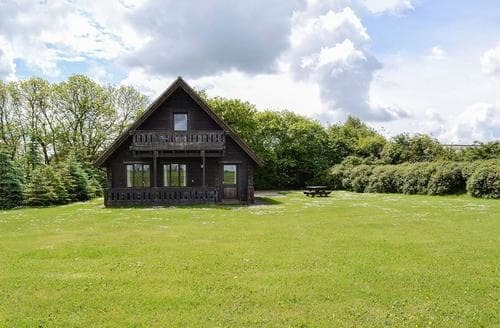 Enjoy on-site fishing or exploring the many local attractions from this peaceful retreat. 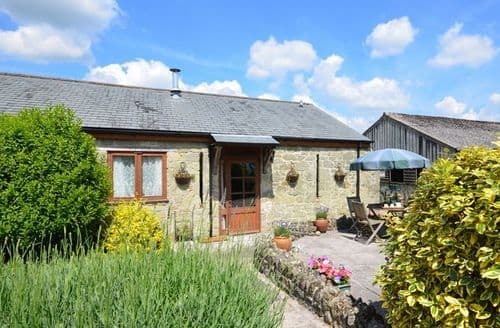 Close to Shaftesbury. 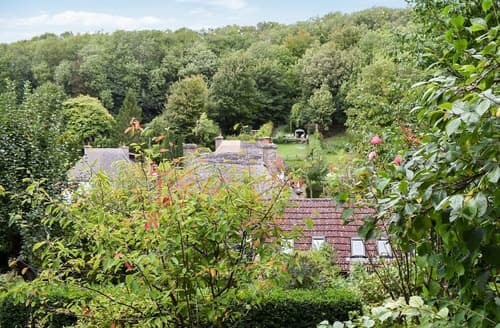 Set on the first floor and with a balcony overlooking the countryside, this apartment is well placed for visiting Sherborne and Shaftesbury. 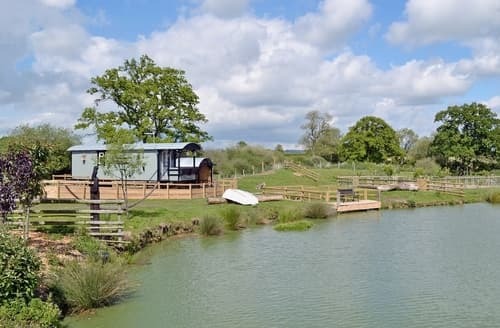 On a working dairy farm within easy driving of Longleat Safari Park and Stonehenge which will enthrall the whole family. 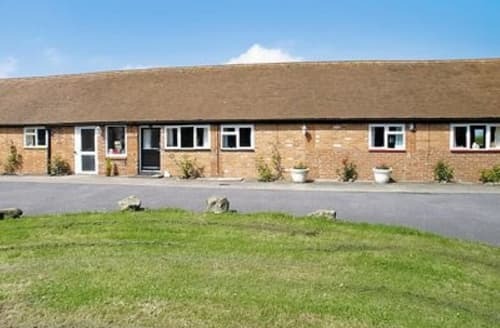 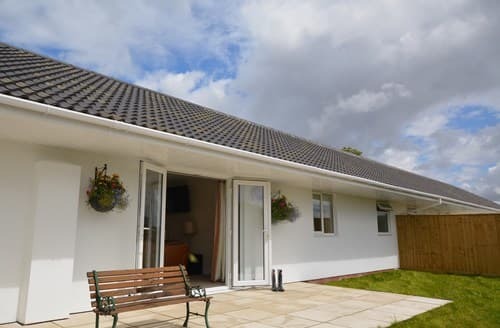 Offering ground floor facilities and wheelchair access, S19829 makes ideal, accessible accommodation for your family holiday in Dorset. 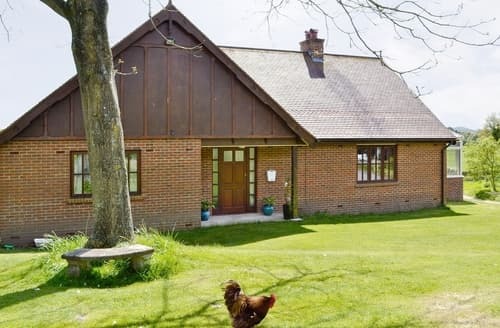 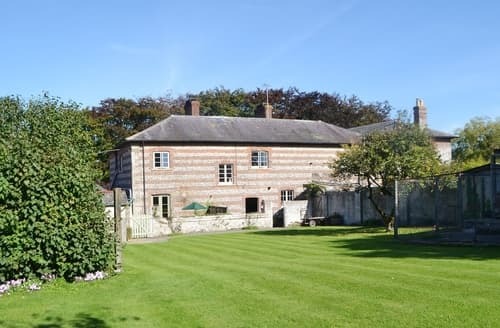 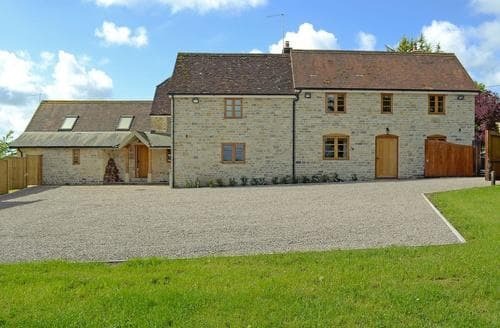 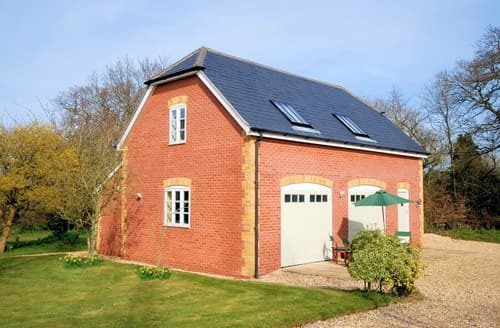 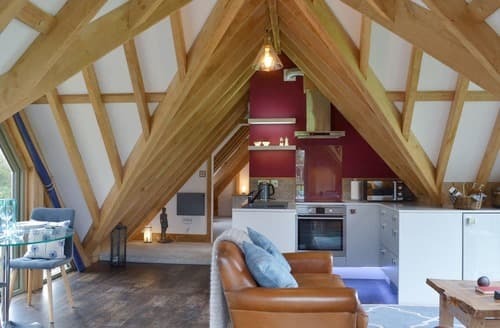 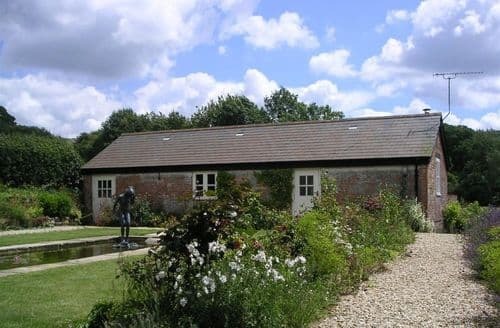 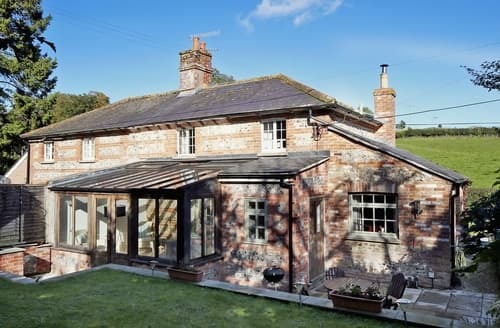 These attractive single storey barn conversions are situated within the heart of the picturesque village of Berwick St John, sat on the Dorset and Wiltshire borders, striking distance from some of the most breathtaking scenery.